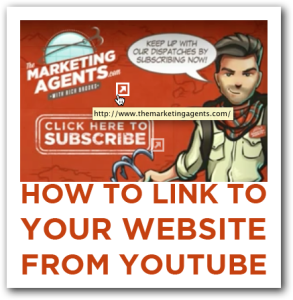 Video can engage your audience like no other online medium. 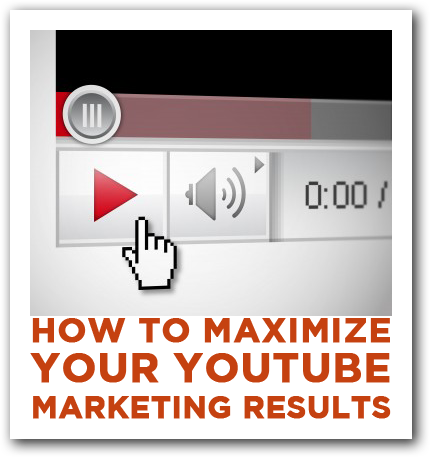 By posting your video to YouTube, leveraging its suite of powerful marketing tools, and accessing its global audience, you’ve created a weapon of mass attraction. However, you need to get a few things right to maximize your results. 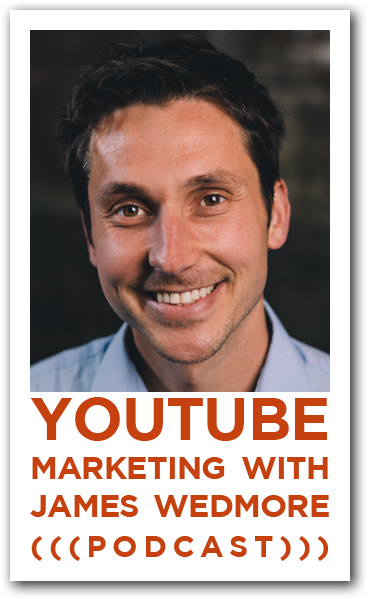 If you’re interested in learning how to win at YouTube marketing, read on.